There are diverse accommodation options in Nyahururu area all for your comfort. 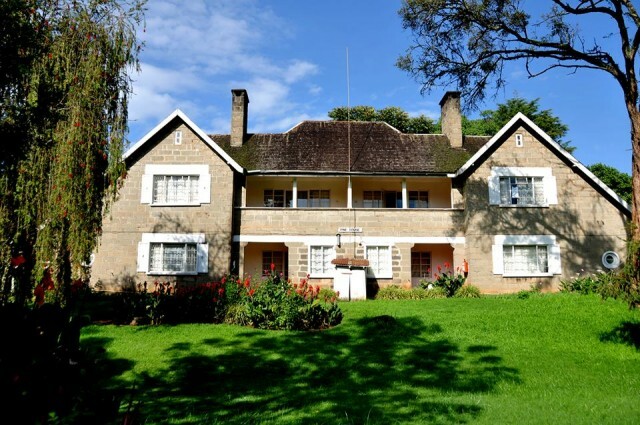 Lodges in Nyahururu include the Thompson Falls Lodge which was once an old colonial home. The lodge has managed to preserve the colonial charm that it is known for. 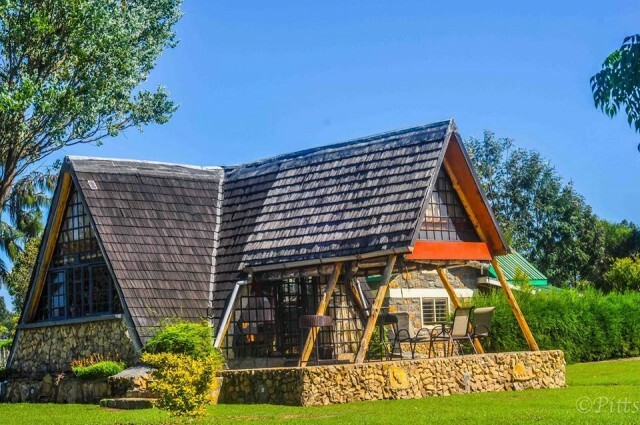 Self-catering accommodations in Nyahururu such as Samawati Cottages and Kichakani paradise both of which have access to the beautiful lake Ol Bolossat provide a private getaway with a home away from home feel. Thinking of holding a conference in Nyahururu? 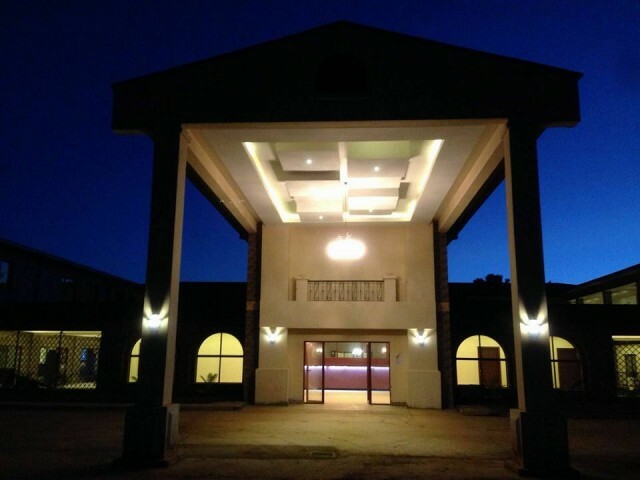 Why not make Panari Resort your ultimate hotel in Nyahururu. It offers breath taking views of the Thomson falls and the best that you would expect from a hotel. Results 1 - 4 of 4 for "Accommodation in Nyahururu"
Located in Laikipia County East of Nakuru, Nyahururu is approximately 186 kilometres from Nairobi which is about three and a half hours drive. 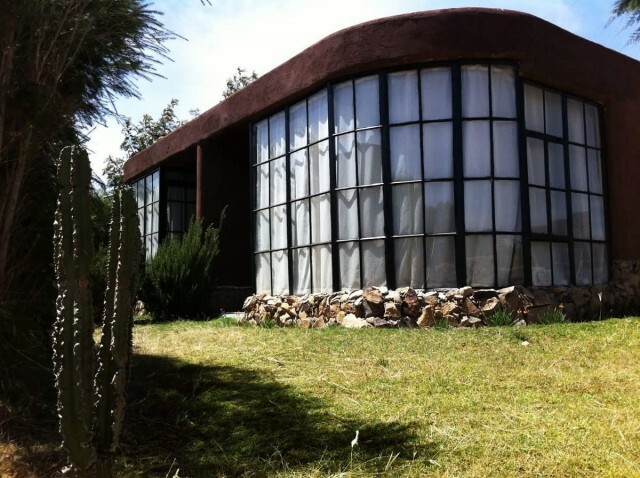 Located close by is Nakuru Town and Nyeri which are both an hour and a half drive. It is home to the famous attraction that is the magnificent 75 meters Thomsons Falls which drains from the Aberdare Ranges.Forty minutes away is the Subukia Shrine which is nationally known as the to go place for those looking into deepening their religious beliefs.